As the founder of Team Lucky Duck, Zach Duckworth is the lead real estate agent for our team. His expertise, integrity and humor smooth out the complicated real estate process for our clients looking to buy, sell or invest in real estate. As a veteran, his patriotism is off the charts. With a business built on referrals, you will quickly learn why so many of our clients enjoy doing business with him. Carly Duckworth joined Team Lucky Duck in June of 2014. She works with our buyers and sellers and our day-to-day operations. From consultation to showing and listing homes and negotiating contracts, Carly’s number one goal is to make sure you’re educated and protected throughout the entire process. In addition to working hard for our team, she enjoys spending time with her family including her children, Grace and Logan. 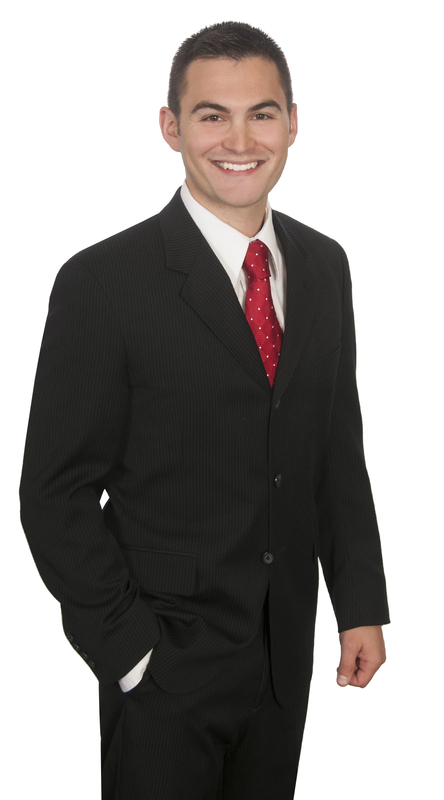 Cole Caswell became a realtor in 2015. His priority with both sellers and buyers is to listen, care, and make them feel comfortable throughout the entire home buying process. Honesty and integrity are Cole’s bottom line. He believes in life-long relationships and has a track record of repeat business, referrals and long-lasting friendships. If Cole isn’t out showing houses, he can be found enjoying outdoor activities like playing golf or skiing. Corey Polsfuss, our newest member, became a realtor in 2015. His priority is providing top notch customer service to both buyers and sellers as he educates, advises and protects clients through what is likely one of the largest purchases of their lives. You’ll be hard pressed to find a harder working agent. His attention to detail and overall ambition has helped him turn clients into life-long friends. When he’s not busy selling real estate, you can find Corey enjoying one of the many breweries in the area. Kelly Carr is our Operations Manager. 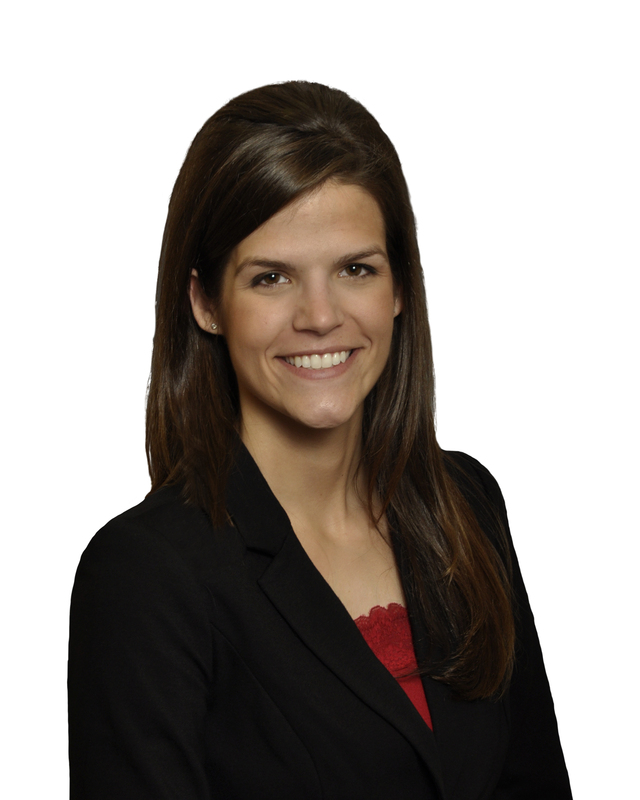 Kelly works with our marketing processes, data management and all our clients after we have an executed agreement. The most rewarding part of her job to make sure all the details are taken care so that clients can focus on their main goal- moving! When Kelly isn’t in the office is spends her time chasing after her 2 little boys, Caleb & Jack.